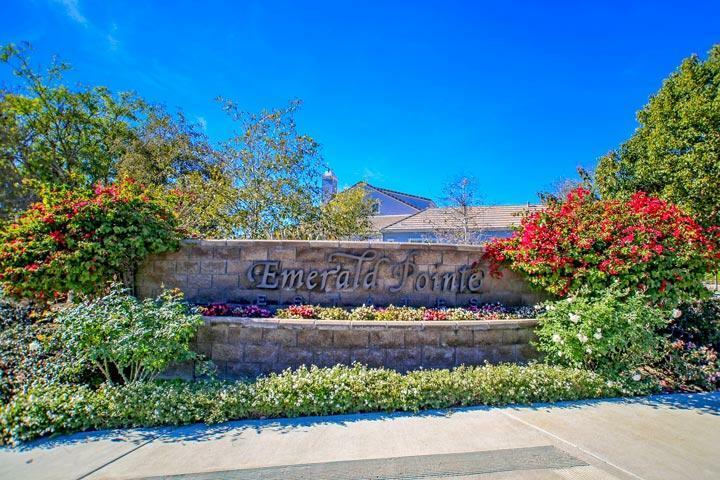 Welcome to the Emerald Pointe Estates neighborhood in Carlsbad. Homes rarely come on the market for sale with listings coming on the market on average once every three years. They are managed by Transcontinental Management company who can reached at 760-439-8611. 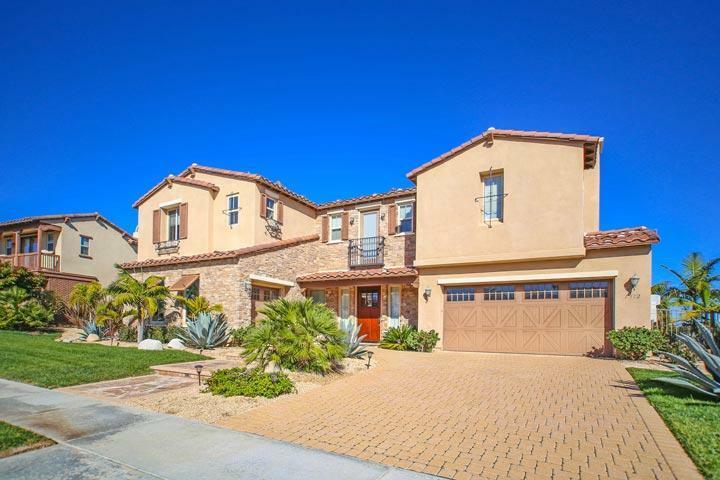 We are proud to showcase every Emerald Pointe Estates Carlsbad homes for sale here in the 92011 zip code. This includes detailed property and school information, property square footage, bird’s eye view, aerial map, and the exact date Emerald Pointe Estates homes were listed. Please contact us at 760-710-0268 to view homes in this neighborhood.